MA Fine Art student Grace Williams responded to several selected narratives and objects within the Birmingham City University Art & Design Archive collections resulting in multi faceted outcomes including exhibitions, collaborative workshops and an ongoing women only craft club led by artists, students, technicians and staff alike. Inspired by a selection of photographs from the 1930s taken at the bi-annual School of Art ball Williams curated the exhibition 'Students Never Change: Art student parties and nights out 1930s to present day' combining double projection and sound. Williams displayed a selection of creative nights out, many including fancy dress and performance from the 1930's alongside contemporary photographs of current staff and student antics showing how art student parties have developed over the years. 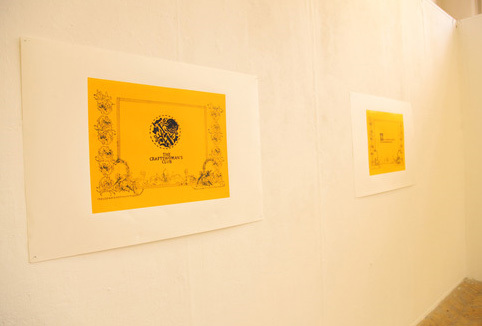 The exhibition also exhibited archival sound clips of alumni speaking about their memories of the School of Art student balls. 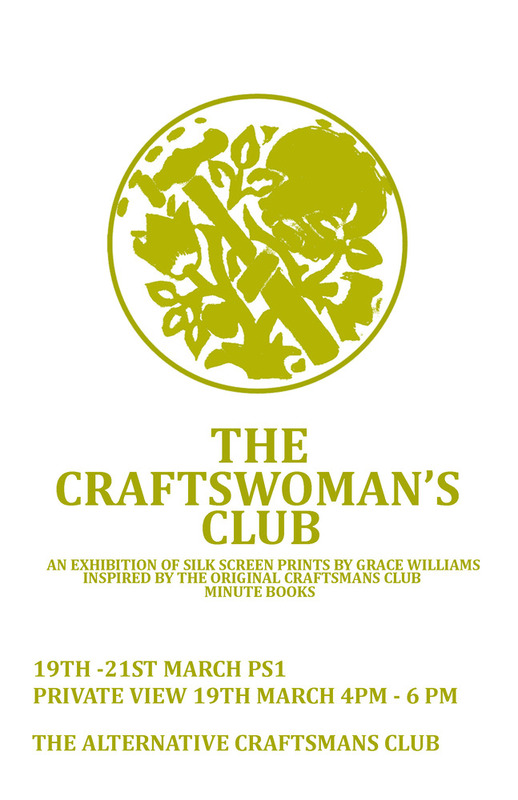 Formed in 1902 with the object of establishing a high standard of craftsmanship in Birmingham, the Craftsman's Club was founded by Robert Catterson Smith (then Headmaster of Birmingham School of Art), C. Napier-Flavering and J. E. Southall and early members included H. A. Payne, A. J. Gaskin, C. M. Gere and W. H. Bidlake. Only men were permitted to attend and they had to be established practising artists and/or craftsmen "of approved accepted method". These included painters, jewellers, goldsmiths, silversmiths, sculptors, architects and draughtsmen.